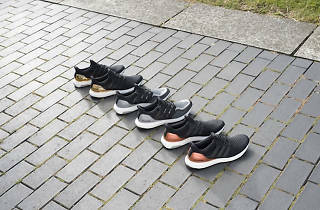 Local sneakerheads worth their salt know Adidas Originals at Pacific Plaza is where the hype is at. After all, it’s where all the coolest collaborations – including the Yeezy Boost and all its renditions, the constantly sold-out NMDs and most recently, the Adidas by Pharrell Williams Hu Holi Blank Canvas collection – drop. 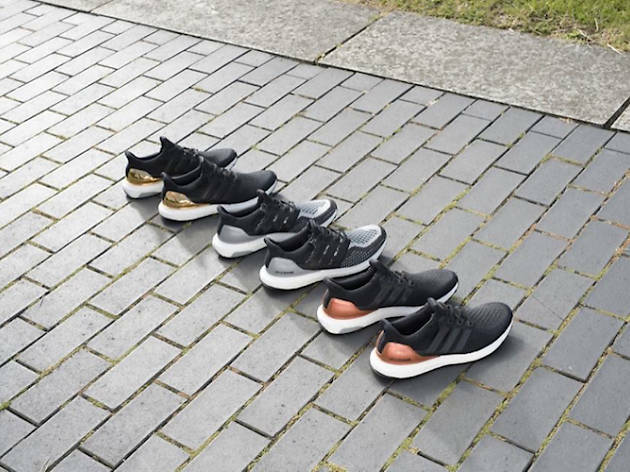 Just stalk Adidas’ Facebook page for sneak peeks and first dibs.